Antarctica. A mining base at the edge of the world. Anders Nordvelt, last-minute replacement as head of security, has no time to integrate himself into the crew before an act of sabotage threatens the project. He must untangle a complex web of relationships from his position as prime suspect. Then a body is found in the ice. Systems fail as the long night falls. Now Anders must do more than find a murderer: he must find a way to survive. 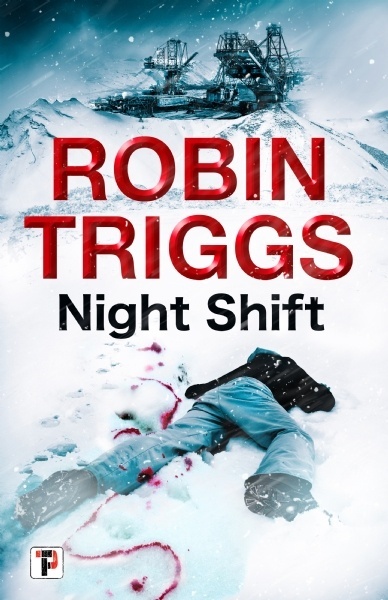 Will anyone endure the night shift, or will ice and frozen corpses be all that remains? Rookie barrister George Winsome, young and arrogant, defends an old boy who thinks he’s Merlin on a manslaughter charge. The riotous trial turns Merlin into a celebrity; money, greed and ambition take hold of George and his partner Heather until the secret of Merlin’s past is revealed as the spirit of Saint Yves intervenes to ensure George and Heather follow their true paths. ‘Kosmos’ is a modern-day jury trial, a feel-good love story and a spiritual journey involving Saint Yves, Nemesis and Merlin. 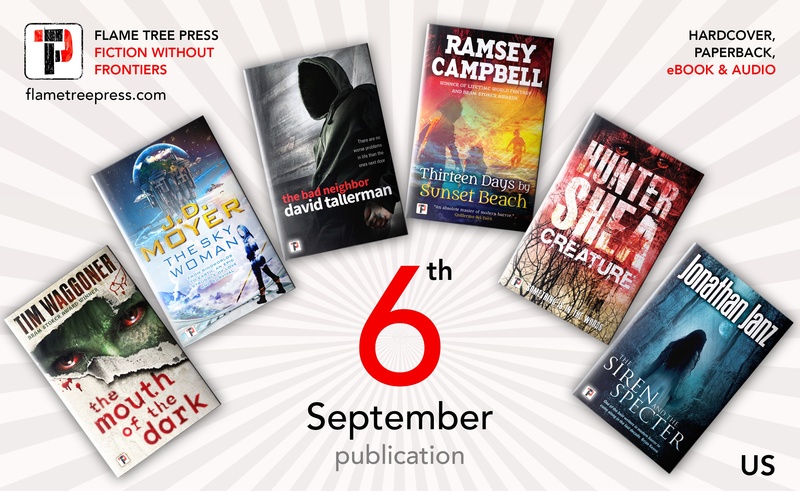 The September releases from FLAME TREE PRESS are now out in Hardback, Paperback, Audiobook and eBook! 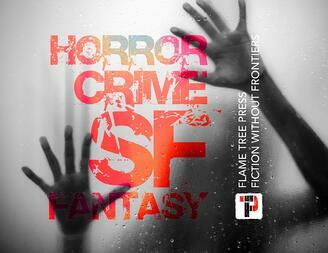 Checkout the full list of available and upcoming titles from Flame Tree Press here.